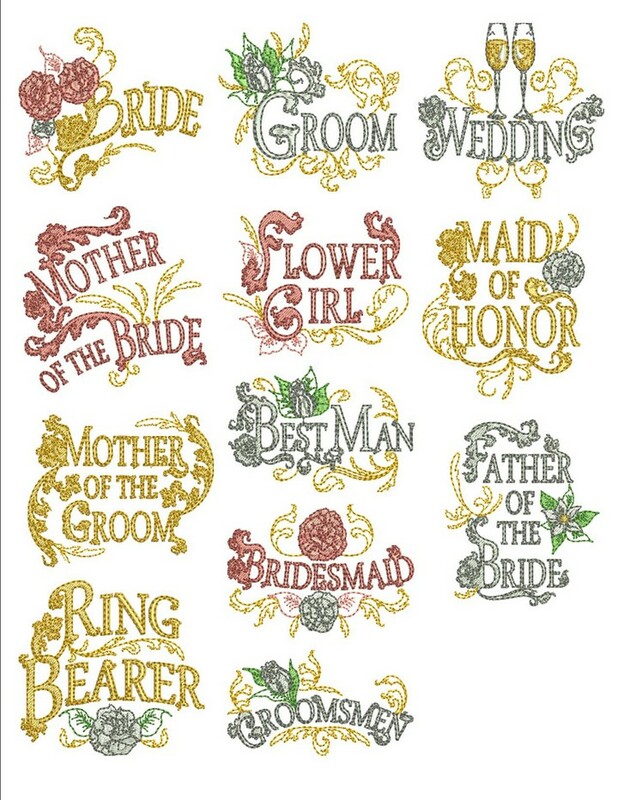 Wedding season is on it’s way. 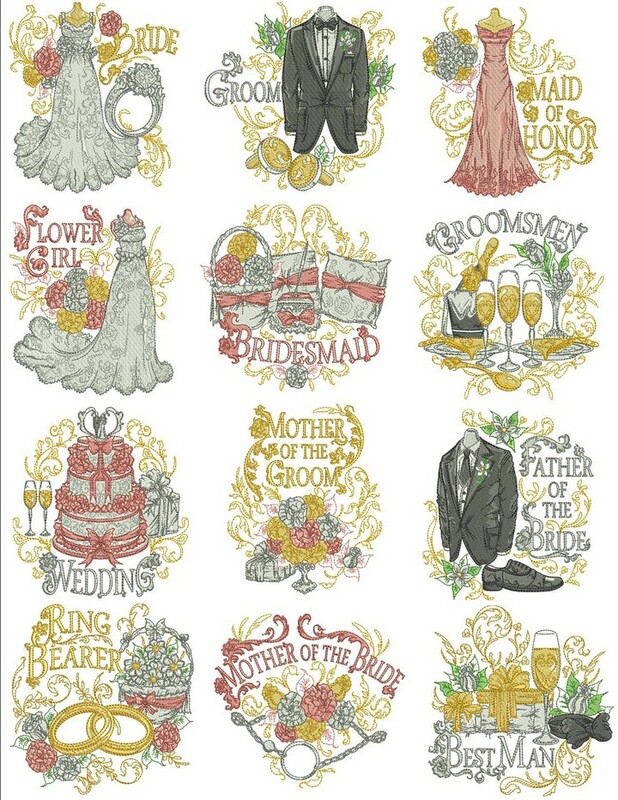 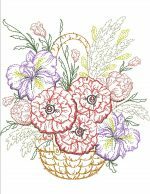 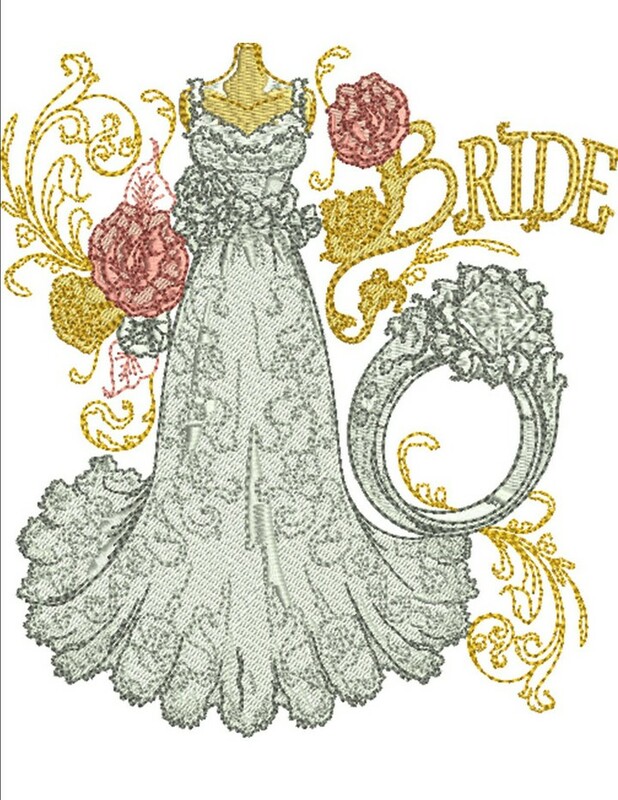 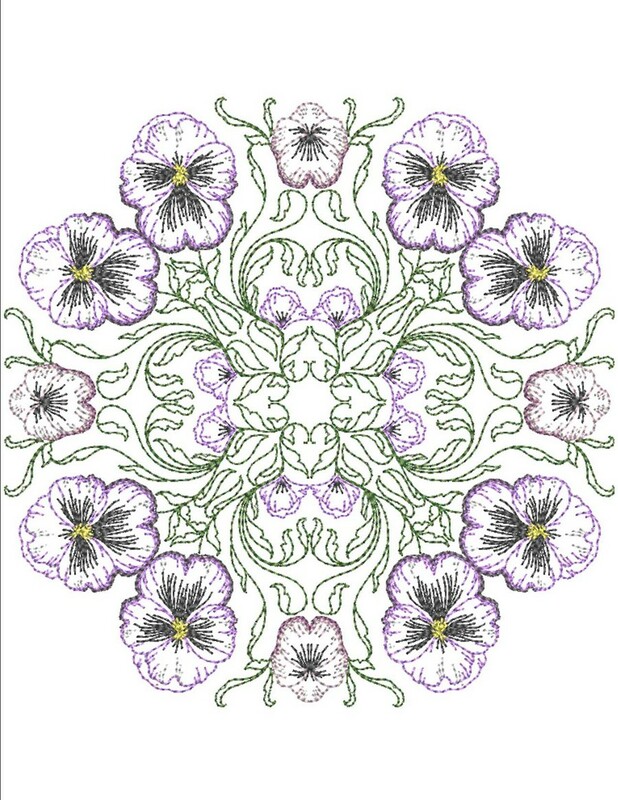 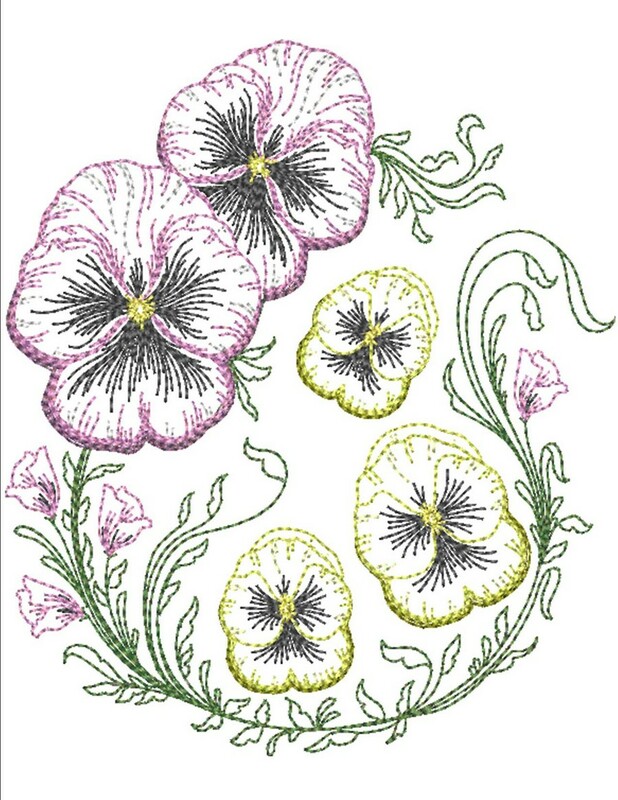 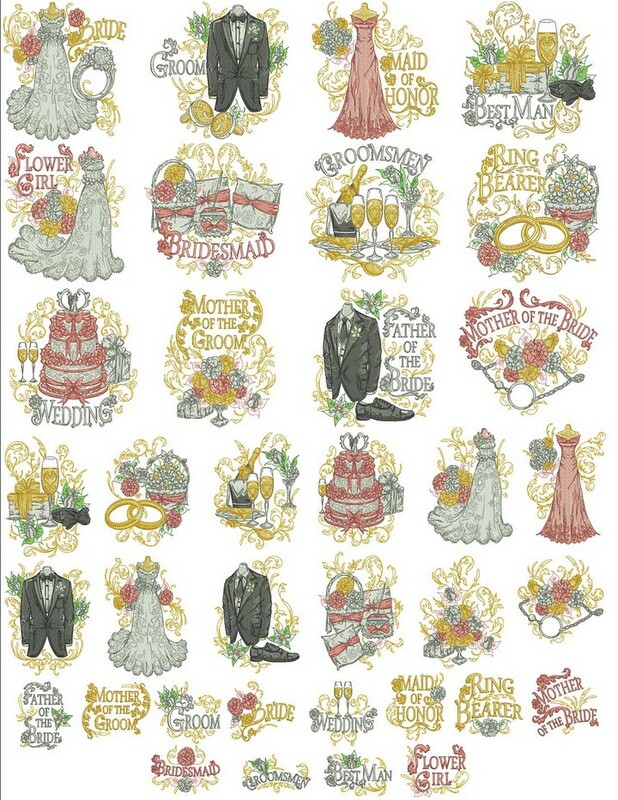 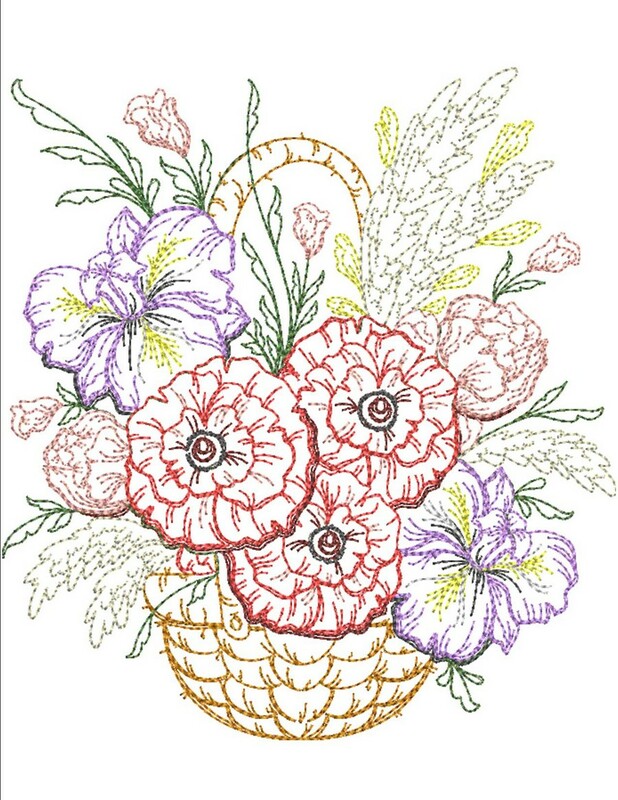 Get ready for it with this collection of wedding party embroidery designs. 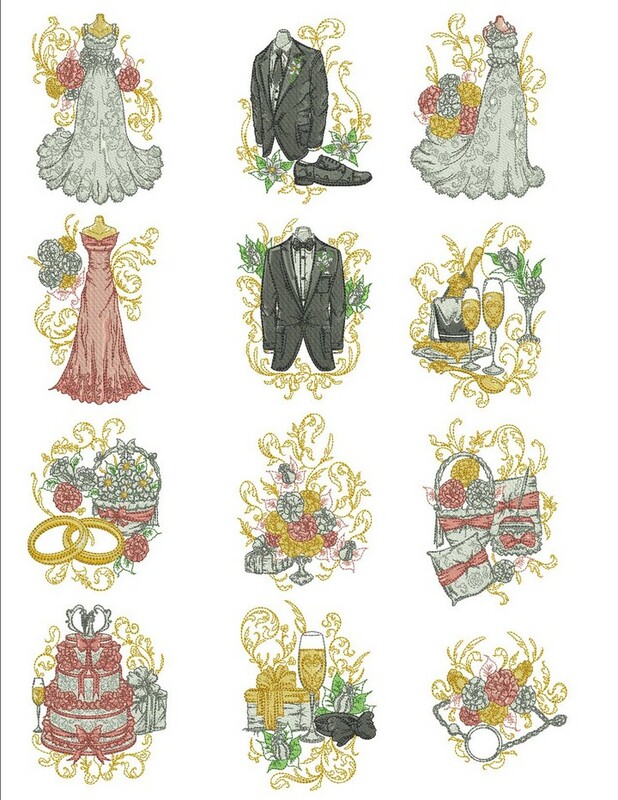 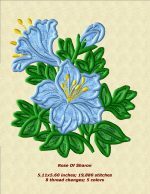 Perfect for making gifts for the Bride and Groom or for the members of the bridal party. Make matching gifts, bags, or clothing. 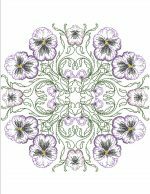 12 Designs for 4″x4″ hoops, 12 Designs for 5″x7″ hoop, 12 Designs for 6″x10” and 12 Designs for 8″x8″ hoops.